Previous PostPrevious 1176. 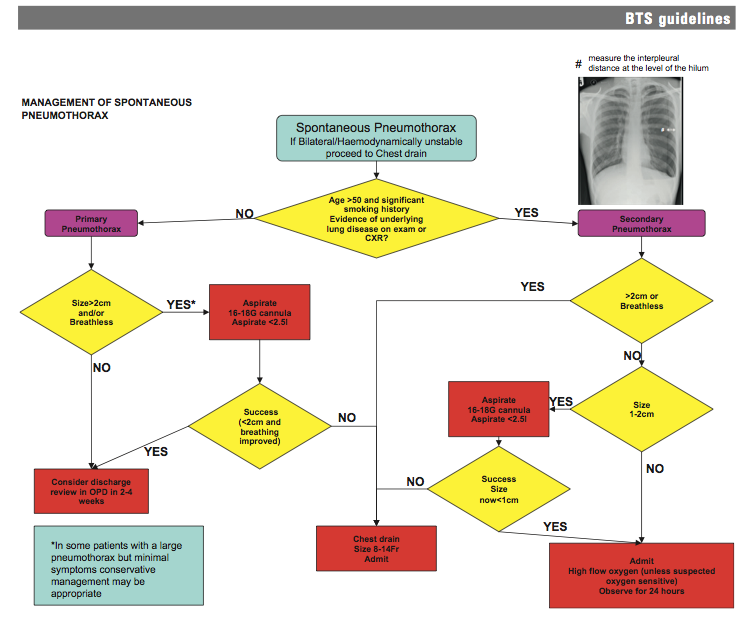 Localized chest wall subcutaneous air suggests what? At supraclavicular region or anterior neck? 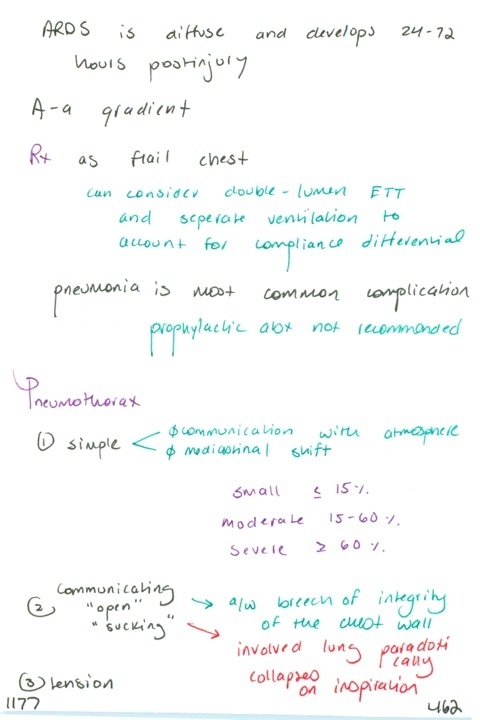 // Important complication of pneumomediastinum and usual precipitant of this complication // Physical exam sign of pneumomediastinum or pneumopericardium // Pulmonary contusion: pathophys, sx, Dx – when visible on chest xray?